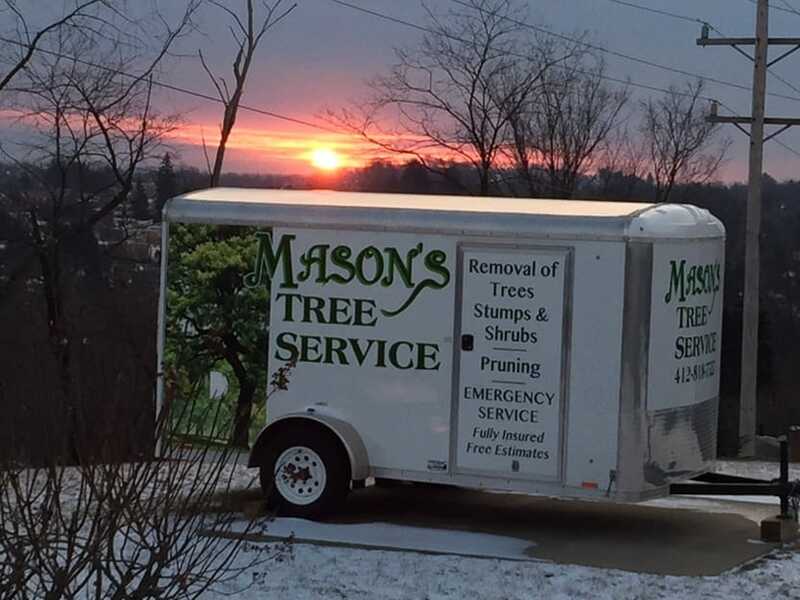 When you are in need of superior tree care services, Mason's Tree Service is the right choice for you. Our dedicated professionals ensure that every job is done right the first time. No job is too big or small for us. Our team has the required experience to provide emergency tree removal at the time of your need. Regular tree care and maintenance contribute to the health and safety of your trees, as well as the overall value of your property. Make your environment safe and get rid of harmful and unwanted trees by using our services. We proudly serve Irwin, Bethel Park, Wexford, Moon and the surrounding area. To learn more about our services, call us at (412) 535-8256.